These houses for sell are located in Bay County Florida. 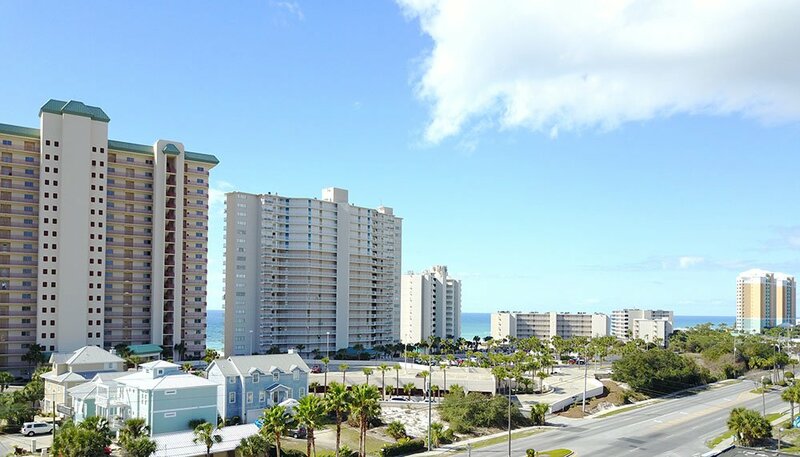 There are several areas to buy bay front houses, these include Panama City, Panama City Beach, and Lynn Haven. While all these homes for sell have are bay front, they may not all have boat docks or access to The Gulf of Mexico. If you are interested in buying or selling a waterfront property or real estate, give us a call.